First 12mo edition of the "Description des Invalides" First 12mo edition of the "Description des Invalides". Madame de Bure’s wonderful copy, bound in contemporary red morocco. 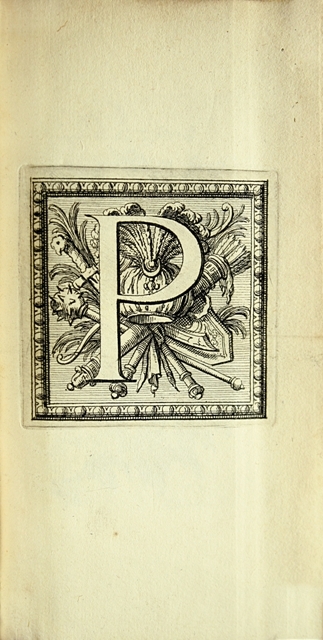 2 12mo volumes [145 x 77 mm] of : I/ 1 frontispiece, (1) l., 168 pp., 1 map, (2) ll., (1) l. of privilege, 11 pp., 26 folding pl. out of pagination, 14 full-page pl. ; II/ (1) l., 317 pp., (5) pp. 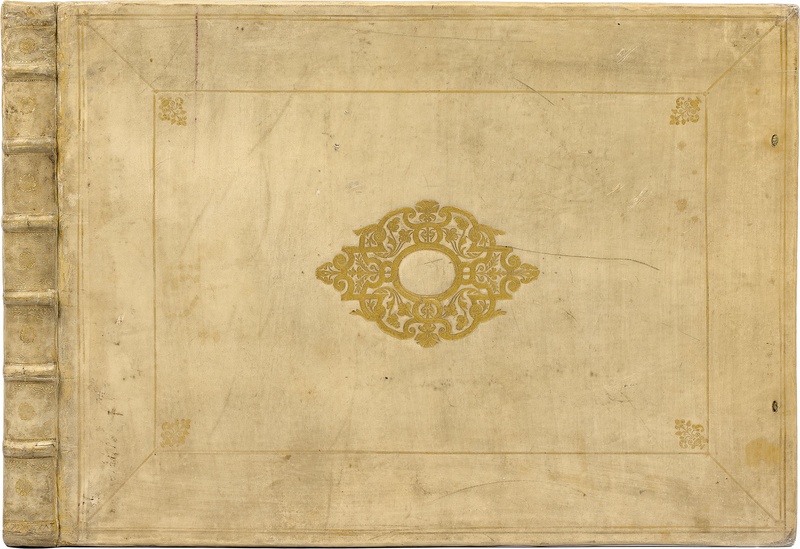 Bound in red morocco, gilt fillet on the covers, spine ribbed and decorated, gilt inner border, gilt over marbled edges. Contemporary binding. First 12mo edition printed in large characters for a comfortable reading. 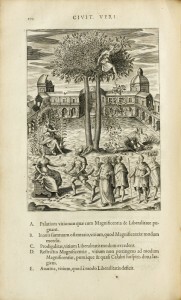 Brunet, II, 1203; Katalog Berlin 2487; Morgand et Fatout, 6712; Bourgeois & André, Les sources de l’histoire de France, 6765. 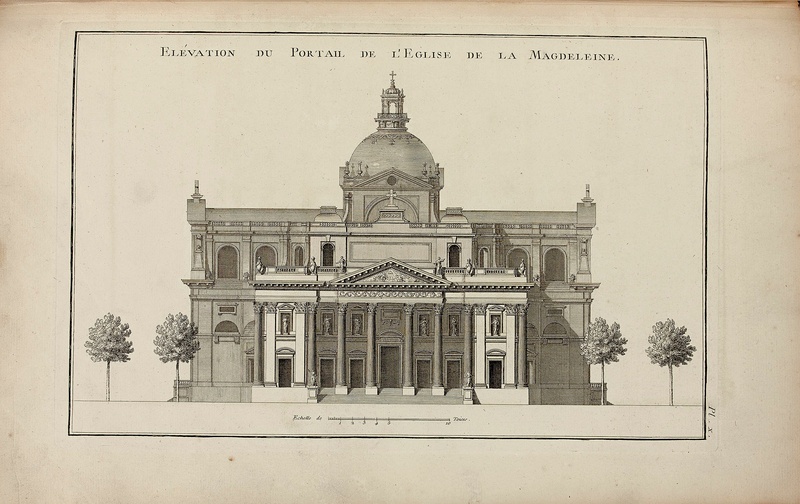 The work provides a detailed description of Les Invalides, which construction had just ended. The second part looks through the paintings decorating the monument. “Operetta benissimo stampata con molte diligenti tavole in fine, e comoda, e ristretta per chi voglia esaminare quel belissimo stabilimento.” Cicognara, 4287. 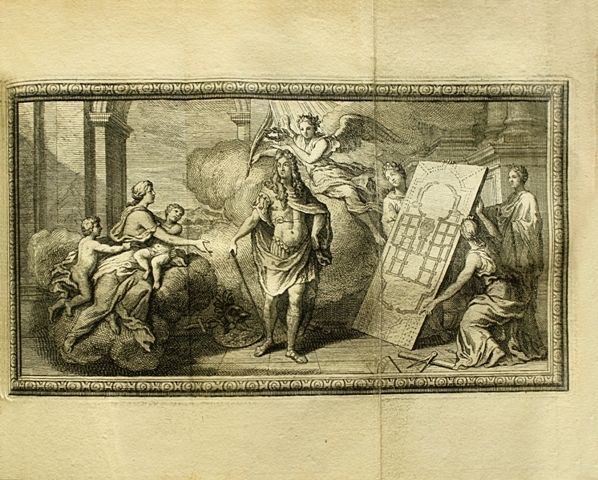 After the repurchase of the Grenelle plain by the king, from his privy purse, the marquis de Louvois, Secretary of State for War is in charge of the project’s realization. Libéral Bruant is chosen as the architect. In October 1674, as the works ended, the first disabled people, most of them survivors of the Thirty Year’s War, come in the Hotel. In the foundation edict of the Hotel des Invalides, Louis XIV considered “that it was reasonable after all that the ones who had freely exposed their life and lavished with their blood for the defense and the support of the Monarchy… would enjoy the rest they ensured to others subjects and spend their remaining days peacefully”. The laying of the first stone took place on September 30th, 1671. 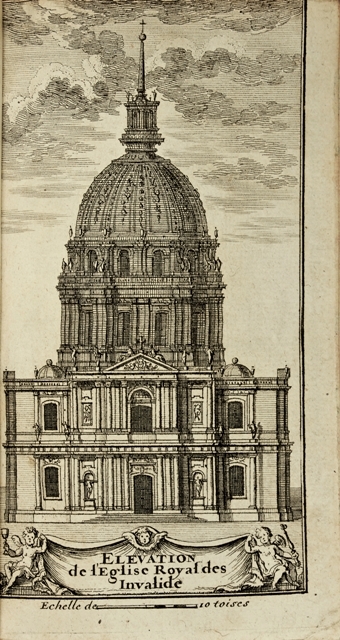 In three years, Libéral Bruant built the great buildings that welcome the disabled people (1673), but the architect did not manage to get a coherent project for the construction of the two churches, one for the soldiers and the royal church. He is dismissed in 1676 by Louvois and it is Jules Hardouin-Mansart who will end the two churches crowned with a dome painted by Charles de La Fosse on the inside. More than three hundred years ago, on August 28th, 1706, Louis XIV was inaugurating the royal church of Les Invalides. It is the last visit the Roi-Soleil will do at Les Invalides. Rest is not idleness: life in the hotel is perfectly codified, numerous tasks are given to the residents, workshops are organized and relations with the city supervised. Under the reign of Louis XIV, the success of the hotel was asserted; nearly six thousand disabled people were admitted between 1676 and 1690. 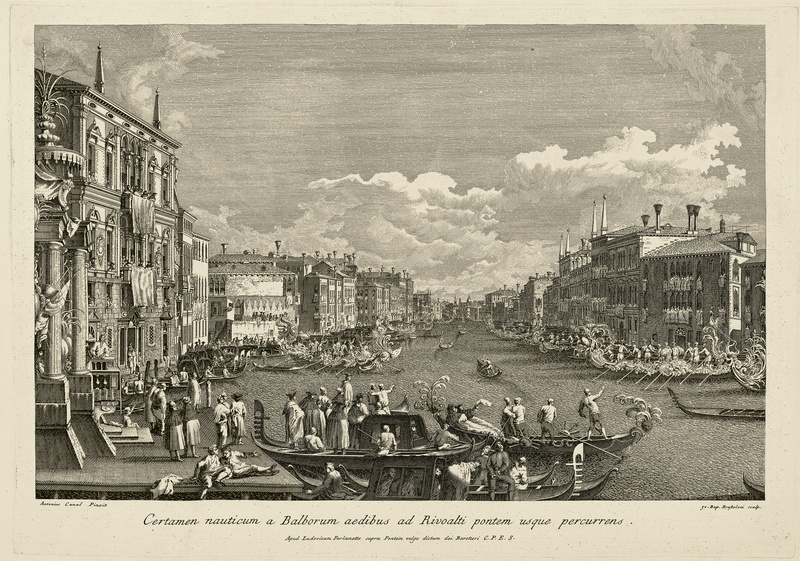 In order to treat them, the infirmary employing doctors and famous surgeons was prefiguring the first modern hospital where hygienic rules are strict. This hotel where spiritual life fills an important part, is enriched in 1678 with the building of the soldiers’ church, which became Saint-Louis, and the building of the dome, or royal church, work of Jules-Hardouin Mansart, in 1706. 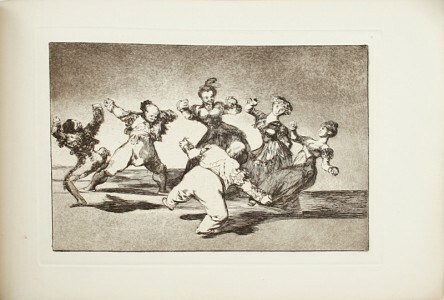 The present work is illustrated with a frontispiece, a map and 40 plates of which 26 are folding. A superb and precious copy preserved in its elegant contemporary red morocco binding. 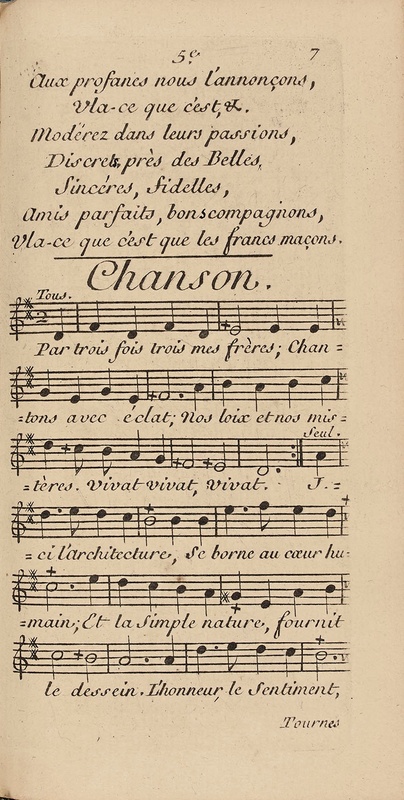 It comes from the book collection created from 1780 by Mme de Bure, the spouse of the book dealer and bibliophile Guillaume de Bure (1732-5782), the compiler of the duke of la Valliere’s catalogue (1783). As a witty woman of taste speaking Spanish well, she owned a study with precious books in this language. When she passed away, her books were given to his elder son, Jean-Jacques de Bure (1765-1853). It bears the handwritten note « C[abinet].d[e].m[a].m[ère]. 815 » on the first blank endpaper. Provenance: Mme Guillaume de Bure born Saugrain Jean-Jacques de Bure (Cat. 1853, n°402). 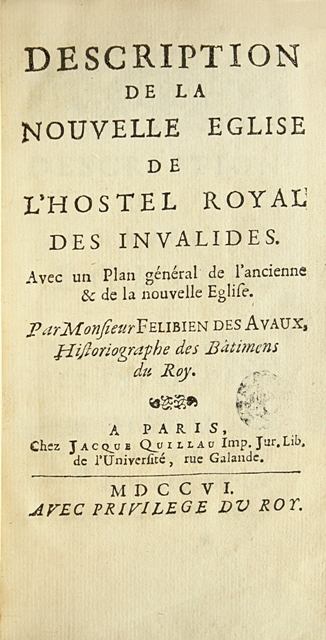 First 12mo edition of the "Description des Invalides". 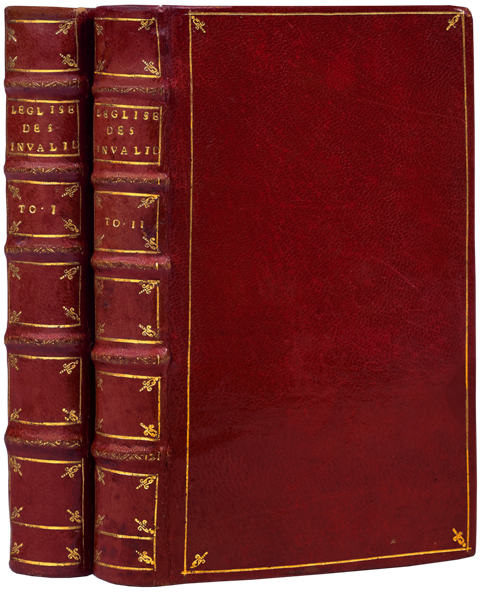 Madame de Bure’s wonderful copy, bound in contemporary red morocco.